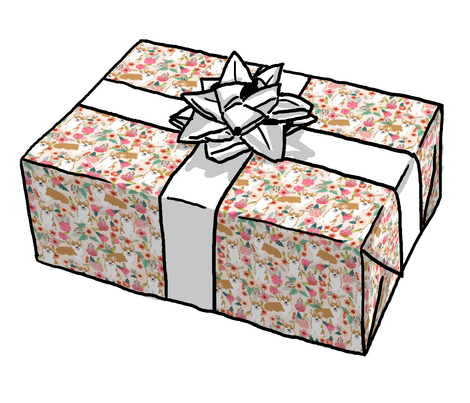 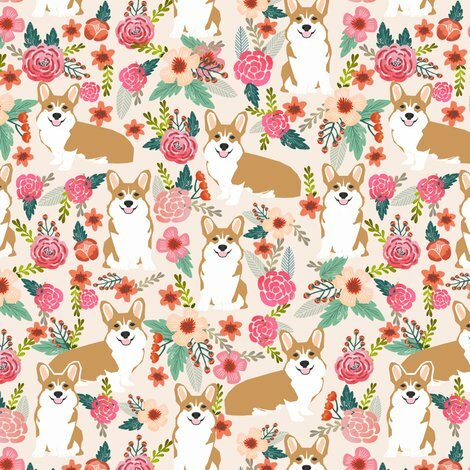 © Pet Friendly - Super cute floral corgi fabric. 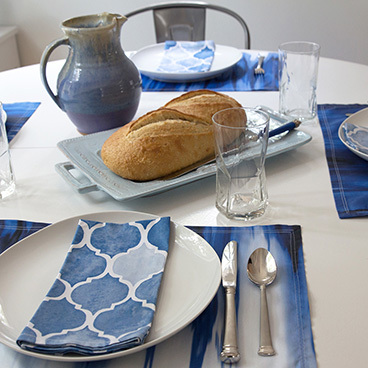 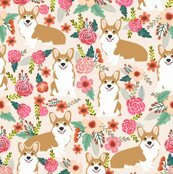 Best corgi print girly blush for trendy decor and home textiles. 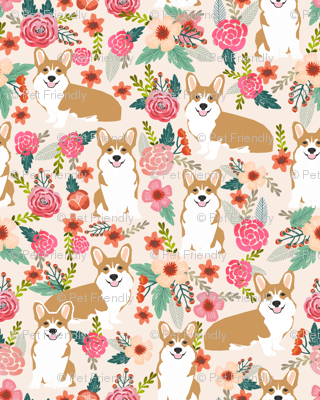 Sweet corgi pet dog vintage florals design. 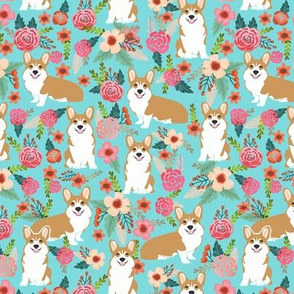 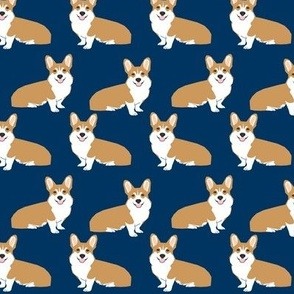 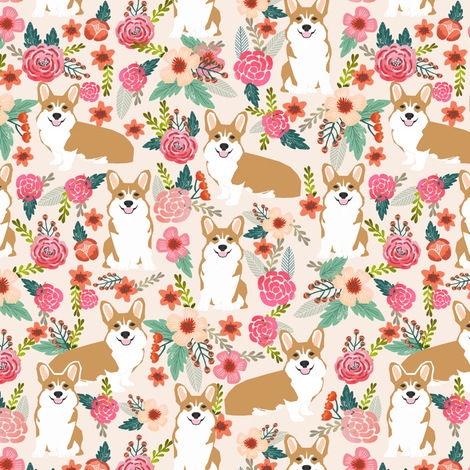 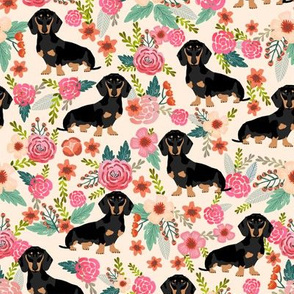 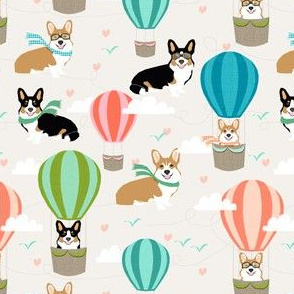 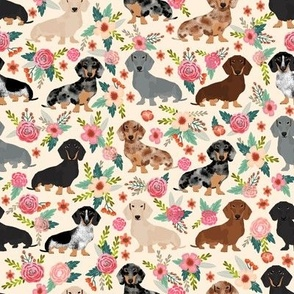 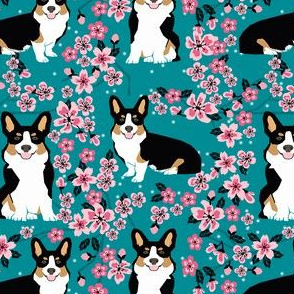 Corgi owners will love this floral corgi pet dog fabric.